If Pendulum fans couldn’t already be more excited 2018, it appears the group have have enlisted the talents of DJ Seinfeld, Moby, Skrillex, Knife Party and ATTLAS for their forthcoming remix LP ‘The Reworks’. The information was first leaked via Reddit and then confirmed via the band’s official Twitter account. The band also noted a launch date of 16th March and full release on 29th June. 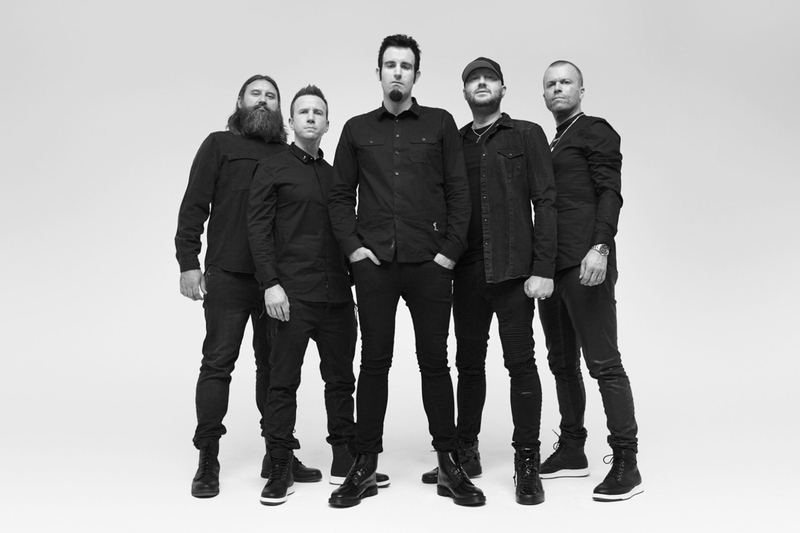 The album will be 12 tracks in length and feature edits of Pendulum originals including ‘Blood Sugar’, ‘Crush’, ‘Watercolour’, ‘Vault’ and ‘Streamline’. The release is the band’s first in over seven years. It arrives following a busy summer in 2017 for the group. Find both the Reddit leak and subsequent Tweet from the band below.